Topland’s Structured Finance department was established in 2011 and has grown to become one of the leading providers in property finance. We have now deployed over £1bn to some of the leading developers and investors across the UK. We provide bespoke funding solutions, with a quick credit process. We are able to provide funding across the full capital stack, be it Senior, Mezzanine or Equity. Typically funding ranges from £3m to £50m. We are flexible with the term and offer market leading rates for short term bridging loans. Topland has a number of joint ventures, providing equity backing to leading developers and investors across the UK and sectors including residential, hotel and leisure, industrial, land and retail. Topland is keen to consider deals in all sectors including strategic land and hotels. Topland have teamed up with award winning house builder City and Country, to acquire the former UK police college site. Planning is currently being sought on the site. Topland Group has established a dedicated company solely focussed on investing in Strategic Land opportunities. We acquire single or multiple parcels of land throughout the UK which have 2-10 year planning horizons. The minimum purchase is 5 acres and we are looking to invest £100m. 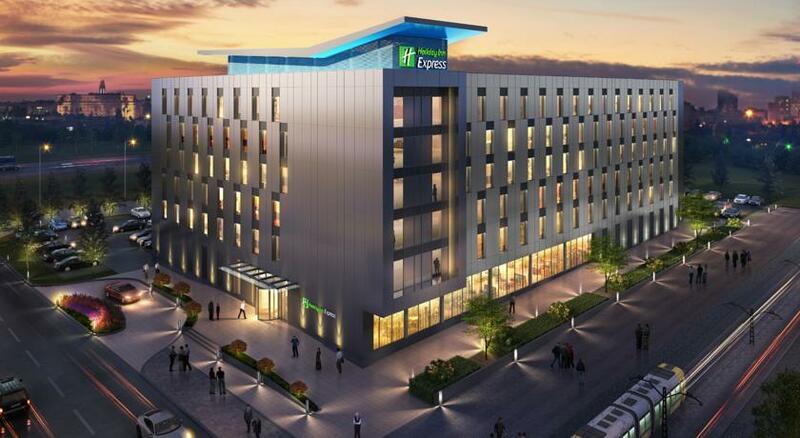 Topland entered into a joint venture to build a 220 bed hotel, branded as a Holiday Inn Express. 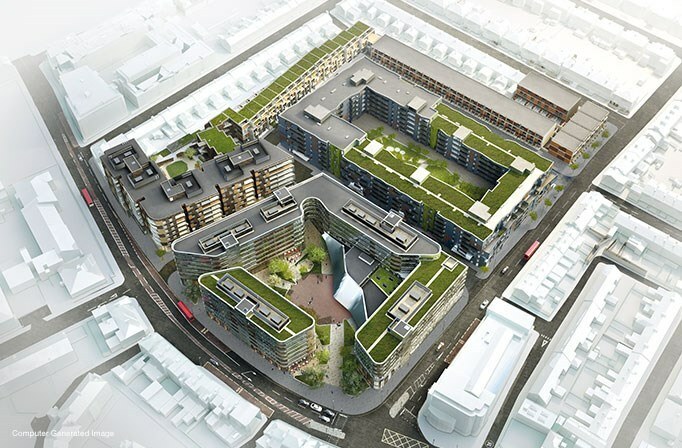 The joint venture follows the successful collaboration on the construction of a 209-bedroom Hampton by Hilton hotel at London City Airport, for which Topland provided Marick and Mill Lane with a £23 million development finance facility. 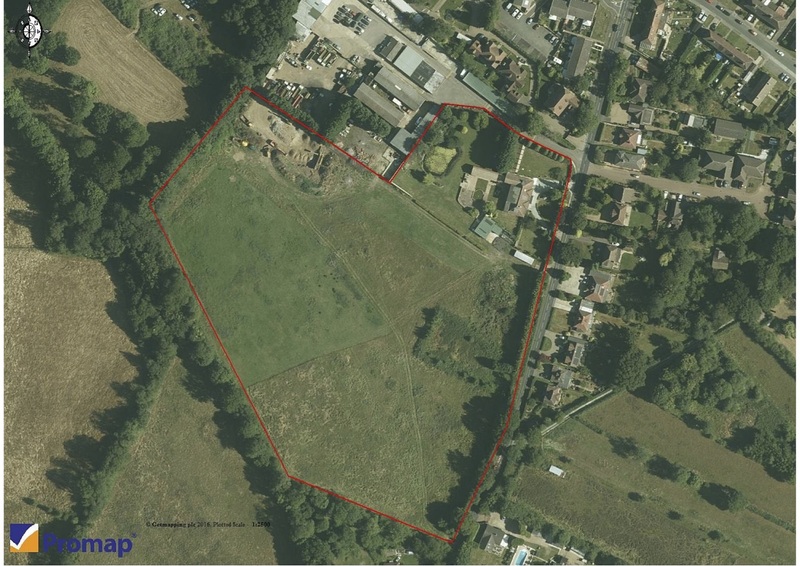 Topland entered into a JV to acquire a prime 3.4 acre site known as Dawn Hill on the Wentworth Estate in Surrey. The joint venture company built a 25,000 sq ft mansion, which has now been sold.